A family aquatic center differs from a traditional rectangular swimming pool catering to lap swimmers and swim teams in that it has something for everyone of all ages: fountains, water slides, interactive water toys, and more while still maintaining a competition swimming pool. In this tragic case a young girl drowned while playing in the shallow water “beach” section of the swimming pool. This case was somewhat unusual in that the 10-year-old girl was actually a fairly good swimmer. At the time of the incident, the young girl was playing with an adult supervisor and other children in waist deep water. At the same time, the aquatic facility was in transition, preparing for a competitive swim meet with parents and swimmers filing into the facility. 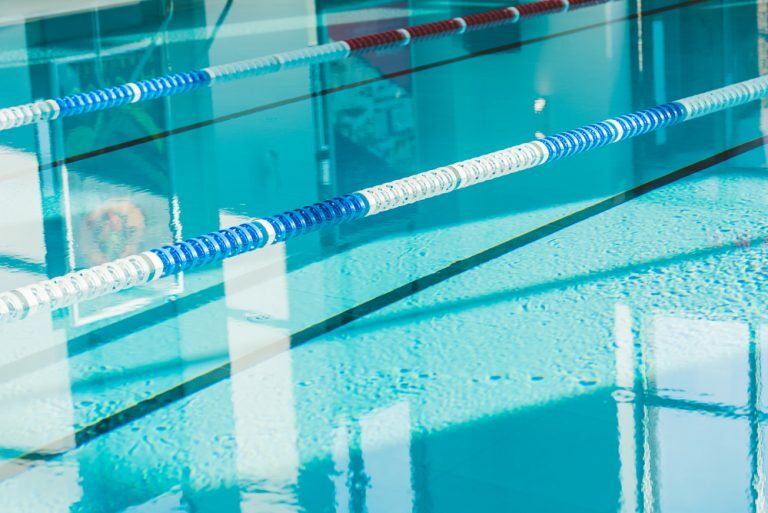 The competition pool adjacent to the leisure pool was closed to all swimmers prior to the swim meet, while the leisure pool remained open to recreational swimmers and parents. The entire tragic scenario was caught on security camera footage.